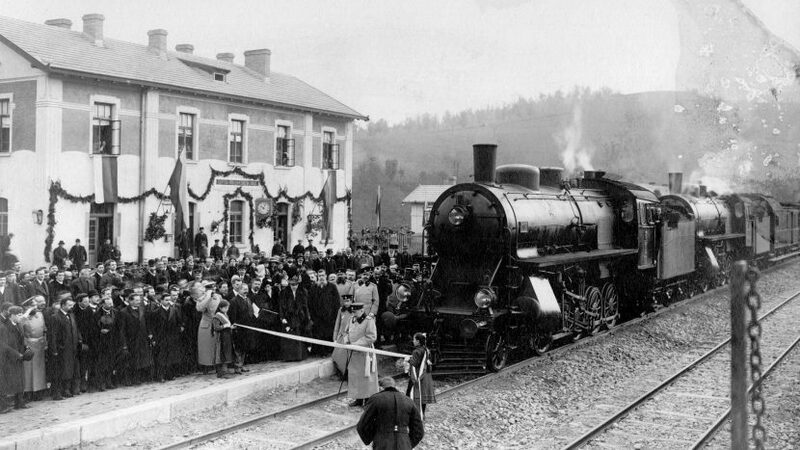 Tsareva Livada station and the railway line for Gabrovo had been opened in the most official way on January 1912. Tsar Ferdinand had been present at the opening, as well as the prime minister Geshev, many ministers and officials. The station building had been decorated with garlands and flags. Right at 10.05 a.m., the Tsar had cut the ribbon, being spread between two girls with unplaited hair and ribbons across their shoulders. The train, being hauled by two locomotives, had been ready to take the guests to Gabrovo with the first passenger train of the line Tsareva Livada – Gabrovo. At the end station, 17,380km away from Tsareva Livada, thousands citizens of the Balkan city met the train – symbol of progress. since 9.00 a.m. to 5.00 p.m.
since 9.30 a.m. to 5.30 p.m.